allow you to be in complete control of your properties access. Access control gives you the power to have complete control of managing your properties access from one central location. Restrict access to different departments in your building as well as gather information about where employees are and who is in a particular area of your building. Working across the East Anglia area, we at Aztek Services have a wealth of experience in the installation, service and maintenance of a wide range of access control systems. Our experts will utilise their experience and knowledge to help source you the perfect system and ensure it is installed to the highest of Standards. We install access control systems from trusted manufacturers. Speak with our team to find out more on what systems we use. Access control creates a constant physical barrier that significantly reduces un-authorised access in your building. Furthermore, our access control systems can be integrated with CCTV systems which make managing your buildings security easier as it is in one central location. Our team have a wealth of experience in this and are happy to assist you in your enquiry. 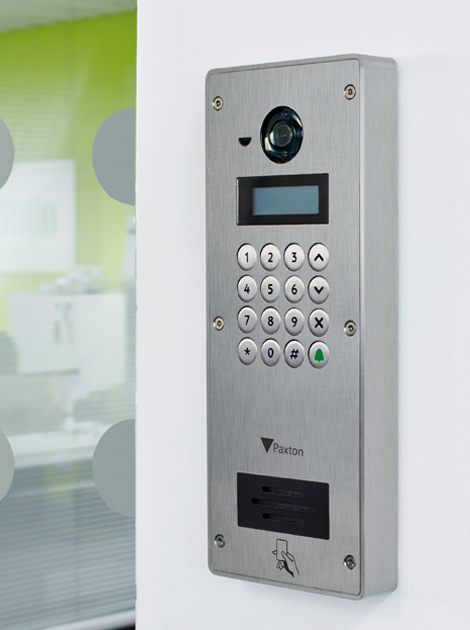 If you would like to know more about access control, please get in touch with our experts today. Our engineers have a wealth of experience and knowledge of what access control system work best in each scenario and will use this knowledge to help find you the perfect solution. 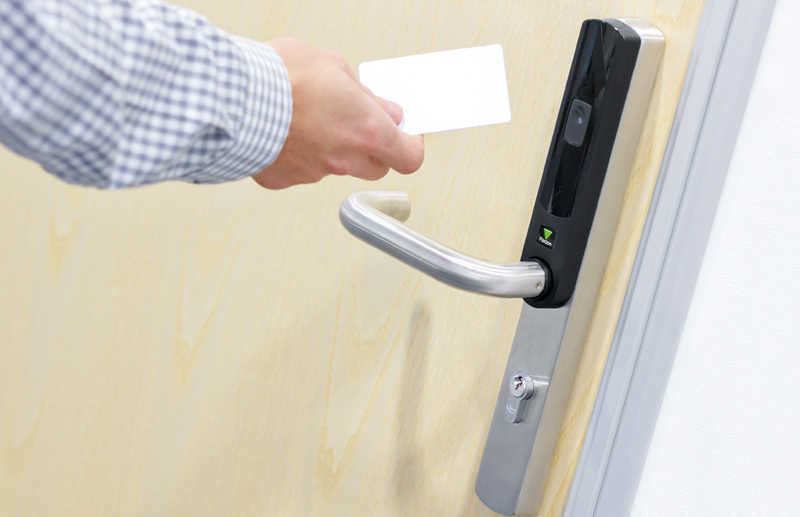 If you are looking to find out more information about our access control services, please get in touch with our experts today who will happily assist you in your enquiry and ensure complete peace of mind. and ensure your complete peace of mind.